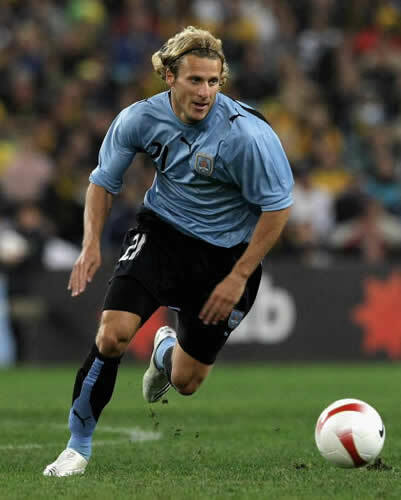 Diego Forlan is looking forward to the opportunity of his career. Be the ‘9 ‘holder of the best team in the world and one of the best in history: the club’s treble. This transfer will be effective if Valencia do not change their attitude to Villa, and the club paid the 36 euros that marks the clause in the Uruguay. The problem that the club would face would be to Keirrison, which would not go to Valencia to lower the signing Villa. One option contains could be going on loan to Porto, to lower the signing of Brazilian central prometedeor Bruno Alves. Forlan happen to share a dressing room with his compatriot Martin Caceres if this does not go away eventually transferred to Zaragoza or Juventus.